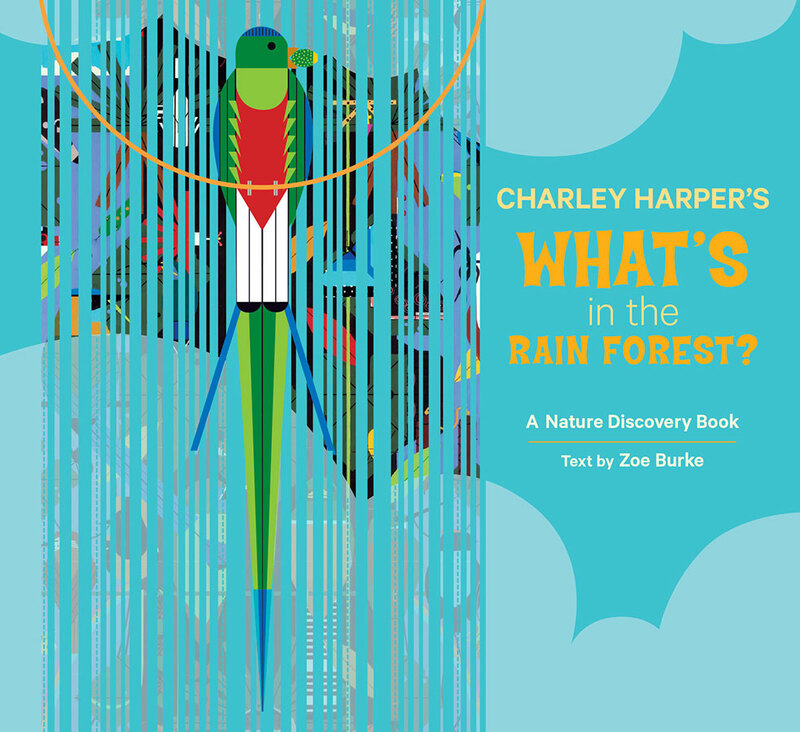 Following the success of Charley Harper’s What’s in the Woods?, Pomegranate continues the Nature Discovery Book series with this journey through a rain forest. 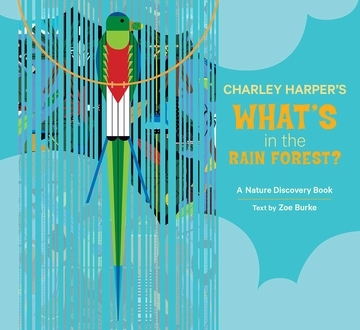 Zoe Burke’s rhyming text introduces young readers to thirty different species of rain-forest dwellers—birds, butterflies, lizards, monkeys, and more. All are depicted with colorful images taken from Harper’s painting Monteverde, illustrating the various creatures inhabiting Costa Rica’s Monteverde Cloud Forest Preserve. The entire painting is reproduced on a foldout page at the end of the book, with a key identifying all the featured creatures. Besides being fun to read, What’s in the Rain Forest? 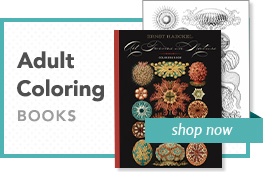 provides a great opportunity for children to learn about nature while also seeing how an artist interprets its diversity and beauty.